Polar bears (Ursus maritimus) are believed to be obligate predators on marine mammals, and particularly, on two species of seals. This paper reports on observations of polar bears preying (n=7) and scavenging (n=6) on Svalbard reindeer (Rangifer tarandus platyrhyncus). Similar to their closest evolutionary ancestor, the brown bear (U. arctos), polar bears are opportunistic and will prey on ungulates. 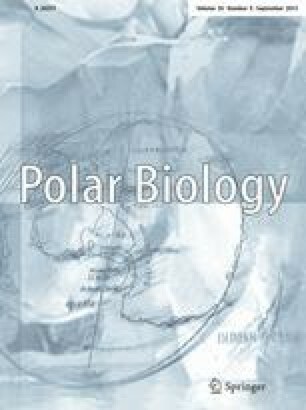 Reindeer are likely of minor importance to the foraging ecology of polar bears in Svalbard, but the observations suggest behavioural plasticity in response to a novel prey item.